Having lived in Norfolk all my life, I am honoured to be the fiftieth President of the Norfolk County Indoor Bowling Association. 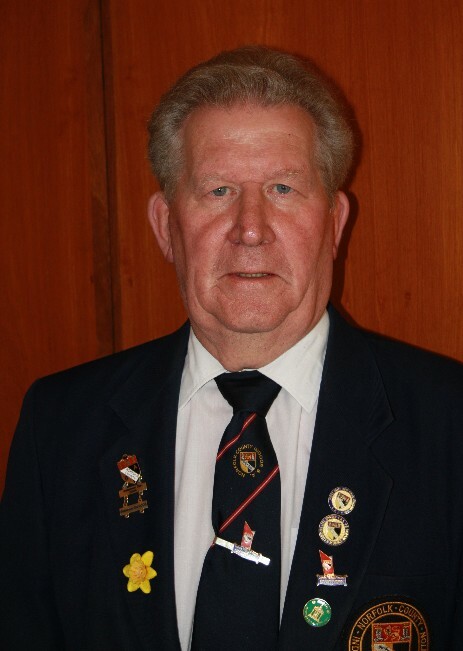 I believe I am only the second member of my club, Gallow, to be County Indoor President. I wish you all an enjoyable and successful season.